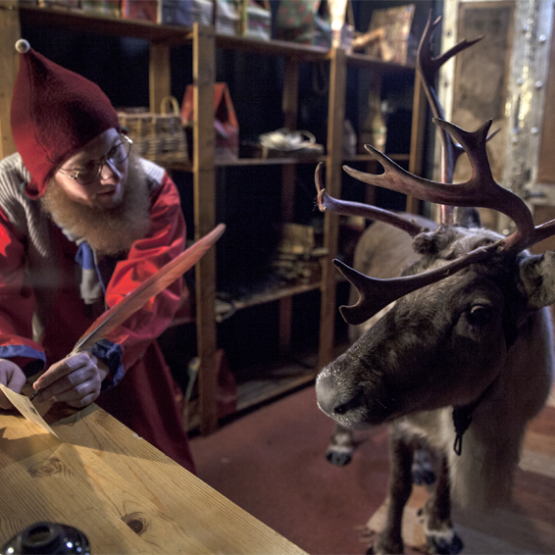 Delight yourself or friends and family with a greeting from Santa Claus or an invitation to join the Elf Adventure. Santa’s Elf Club – Welcome to the World of Elves! Now you too have the chance to join our team. Santa’s Elf Club is the Elves’ own club where you can join the adventures of Ferdie the Elf and Flippie the Elf. 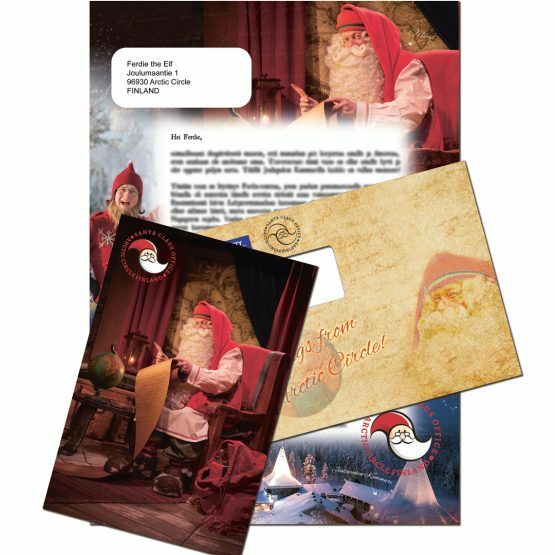 Personalized letter from Santa – Order for yourself or for a friend a timeless and original letter from Santa Claus. 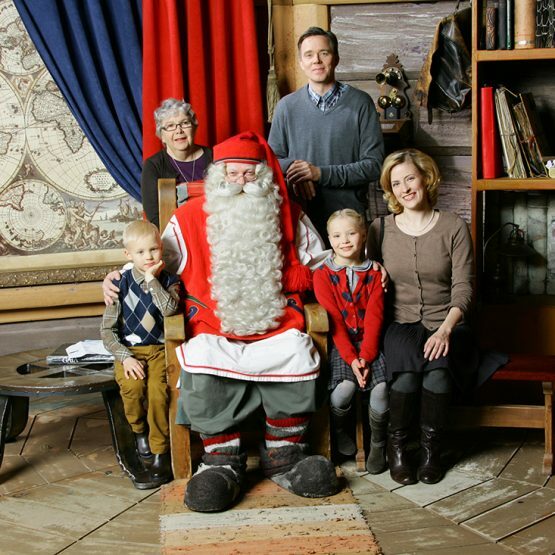 Personalized video from Santa – A video greeting from Santa Claus where your gift takes central stage. You can personalize the tale to be just as you want it to be – you are the one directing the adventure! 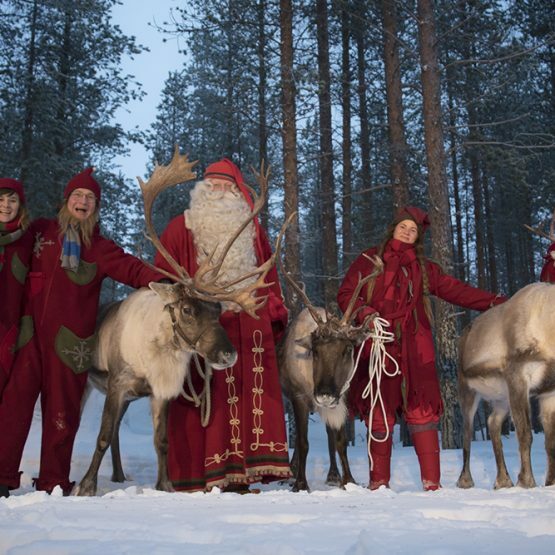 Your photos and videos – Have you already met Santa Claus at the Arctic Circle? Download the photos and video of your visit here!